Are you applying for a position as a registered nurse and facing a numeracy test as part of the interview process? Nervous about what will be on the test and how to prepare? We’d like to help. Many job-seeking nurses can face a numeracy test when applying for jobs. To learn more about what this test entails, explore our Nursing Numeracy information page. Some nurses may also face a drug calculations test. Find out more about this test here. Our nursing numeracy and literacy practice pack can also help you prepare for the maths test for nursing interview. 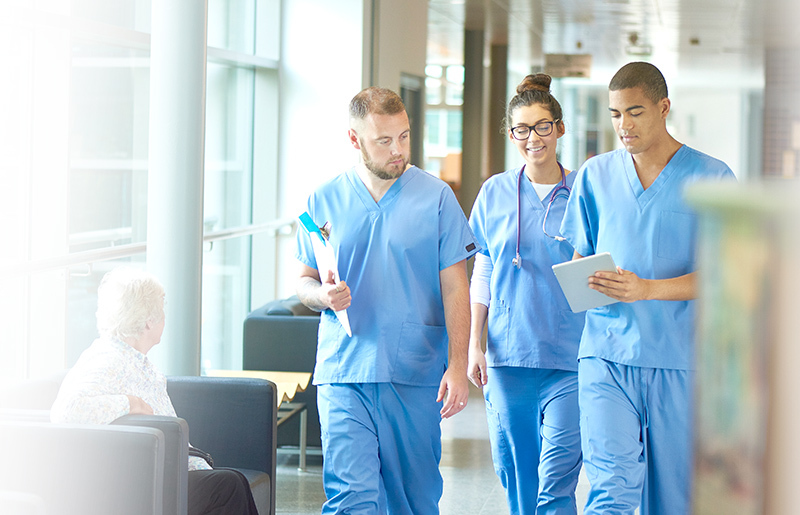 While our pack is aimed at those facing admissions tests to nursing courses, our practice includes profession-themed questions and scenarios, and is based on the skills you need for nursing throughout your career. The full length practice tests and study guides can help you to cover all your bases no matter if you’re an experienced RN or a novice to nursing. Get ready to ace the nursing numeracy test? JobTestPrep is here to help you succeed. Prepare with the nursing preparation package today and see success.